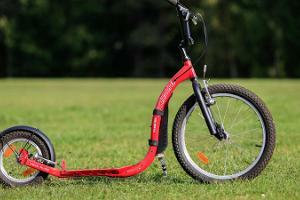 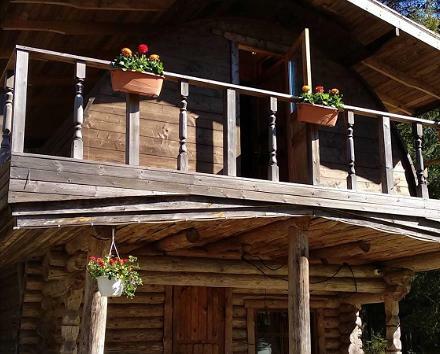 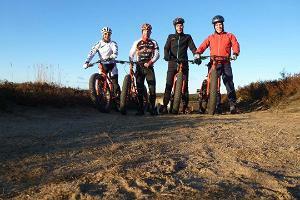 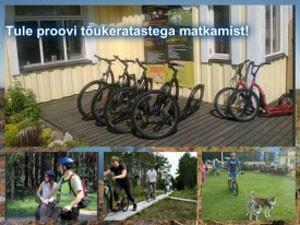 Sportland Kõrvemaa Hike and Ski Resort would like to invite you to enjoy nature on bicycles! 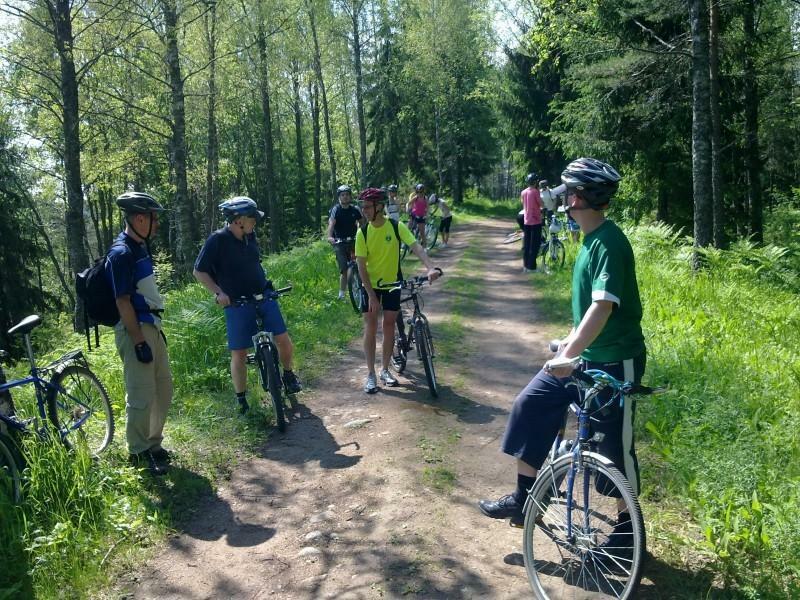 The natural landscape of Northern Kõrvemaa is simply perfect for bike trips – a dense road network covering 36,000 hectares, RMK hiking trails, spacious and unique Jussi moor covered in heather, eskers and ridges. 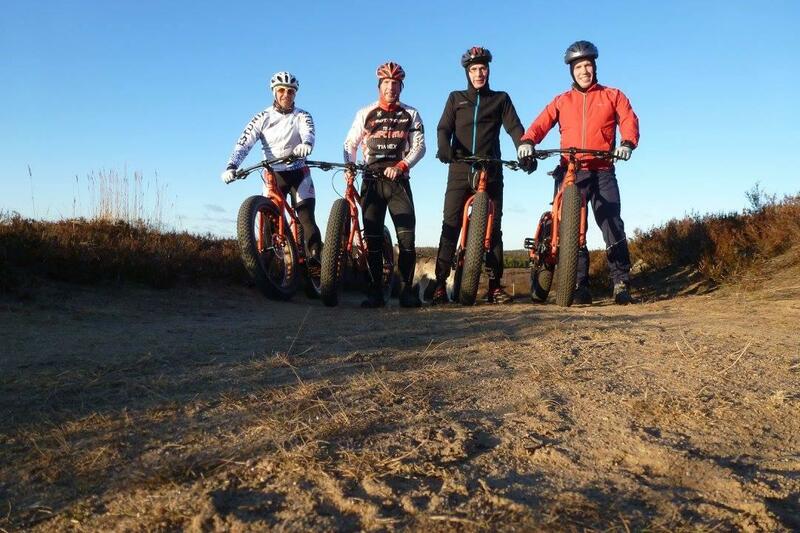 At the resort, you can hire both kick bikes and FAT bikes for venturing out on your own, as well as order a route to be drawn up for you. 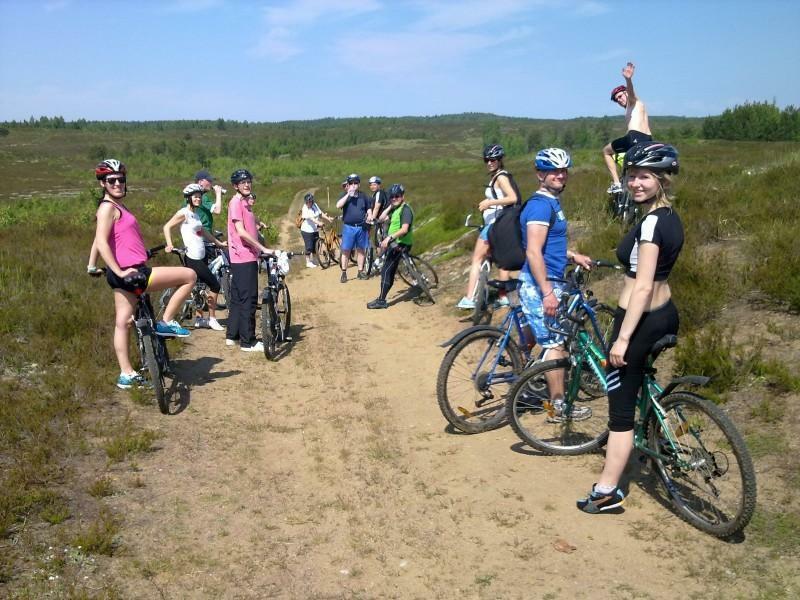 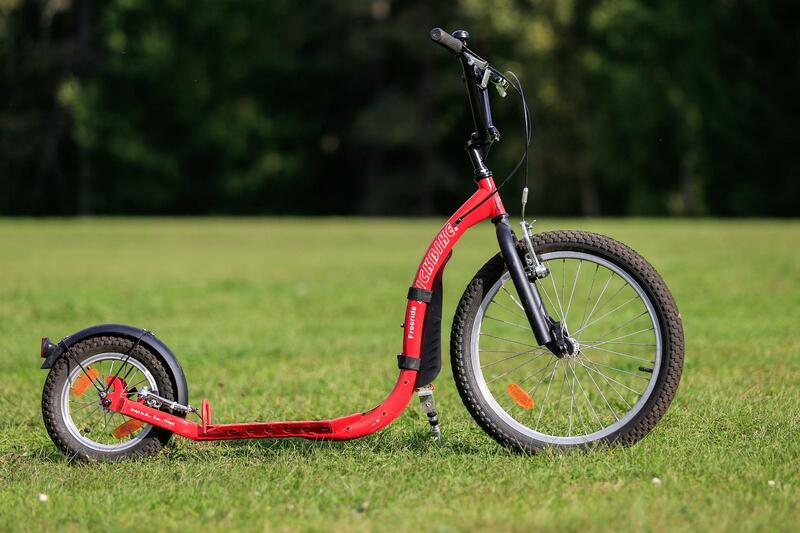 For more information about bike hire, please visit our website! 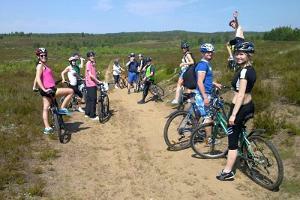 You can go on a trip with our guide (if booked in advance). 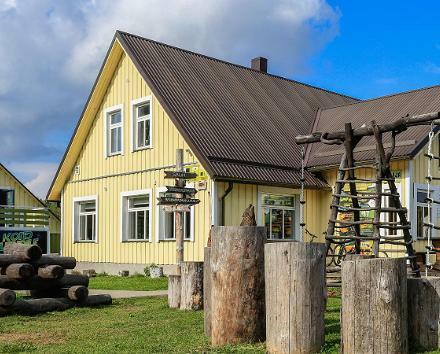 The overall themes of the trips are the nature and history of various eras in Northern Kõrvemaa.